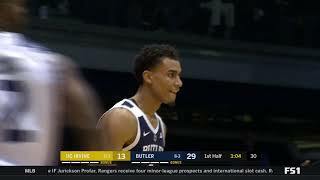 December 21, 2018 Final Score: Butler 71, UC Irvine 54. 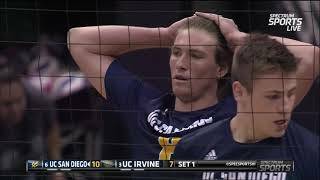 Men's Volleyball Big West Conference Video Courtesy of Spectrum Sports. 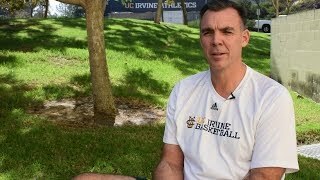 Men's Basketball head coach Russell Turner discusses the upcoming 2018-2019 Men's basketball season. 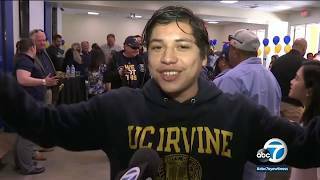 Thanks for watching and supporting UCI Athletics! 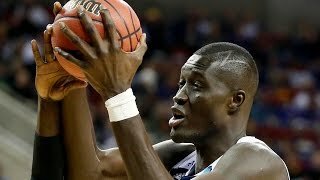 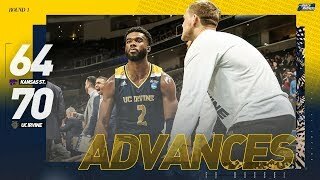 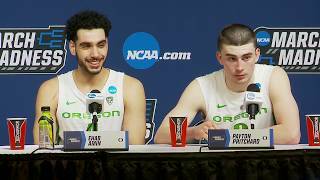 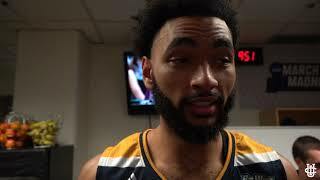 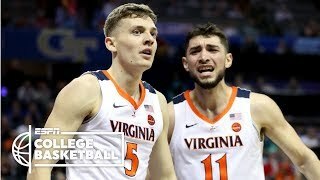 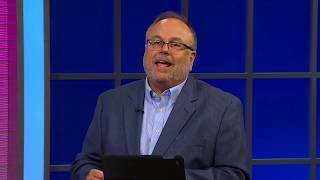 UC Irvine Anteaters vs Kansas State Wildcats Game Highlights - March 22, 2019 | 2019 March Madness First Round ✓ Subscribe, Like & Comment for More! 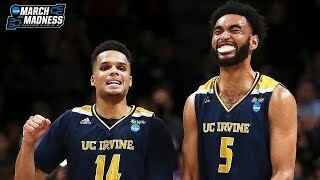 Enjoy this Big West rivalry game before it went to ESPN 2. 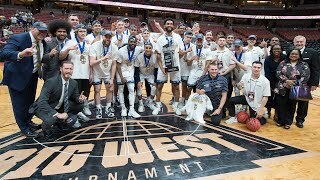 Thanks for watching and supporting UCI Athletics! 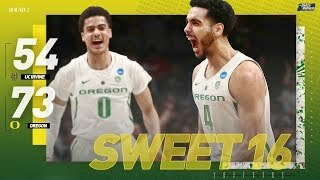 Rip 'Em! 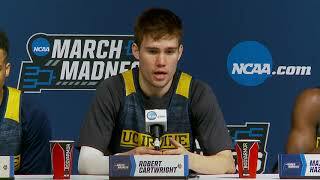 Follow the 'Eaters! 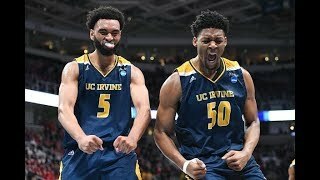 ucirvinesports.com @UCIAthletics.